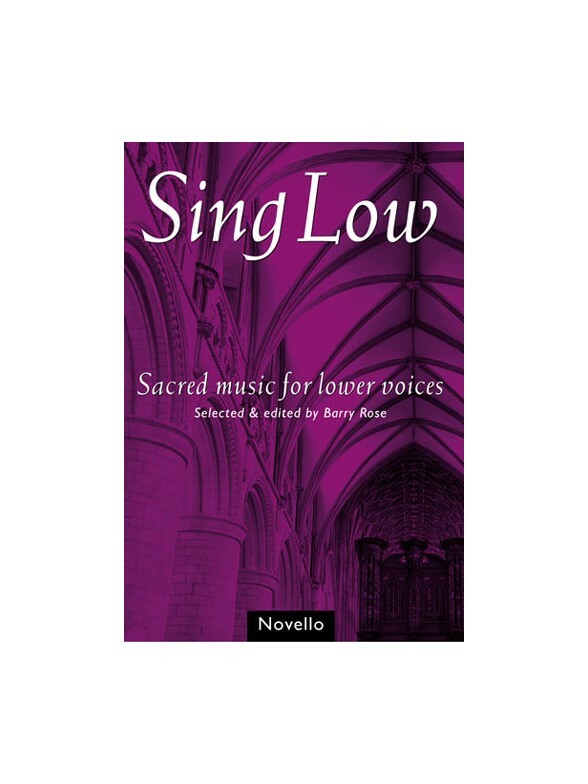 'Sing Low' is a new and wide-ranging collection of sacred music for church, collegiate, cathedral, school and youth choirs of 'low voices': altos, tenors and basses. The anthology includes Medieval and Renaissance works, and represents the rich diversity of twentieth century church music. Selected and edited by Barry Rose. Most arrangements with rehearsal accompaniment.